Expand search to view more listings in and around Carlsbad. 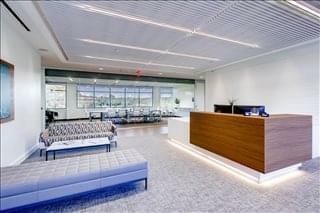 See more offices in and around Carlsbad. 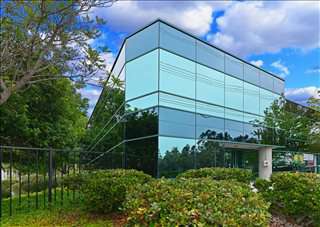 We have business centers with temporary office space in Carlsbad available for immediate occupation, on flexible rental agreements. 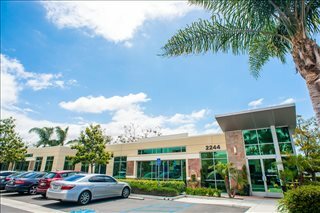 Many of our prime executive offices and shared office spaces for rent come fully furnished and equipped in buildings that provide both a wide range of facilities and a prestigious business address in Carlsbad, CA. 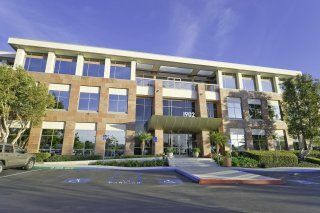 We offer companies of all size the simplest, quickest and most affordable way to secure professional office space in Carlsbad, California. Many of our furnished office spaces and business premises come with an extensive range of facilities included, and flexible rental agreements that are tailored to suit you. Our aim is to ensure that the entire process of finding an office space for rent is as simple as possible for our valued clients. Many of the business centers listed on Offices.net come inclusive of a wide range of professional office support services consisting of dedicated front desk reception and security personnel, 24-hour access, air conditioning, conference rooms and lounge areas, meeting space, dining facilities and break out areas. On top of this, most of the professional office buildings also include high speed broadband internet and network wiring, car parking lots, all-hours access and onsite IT support staff. 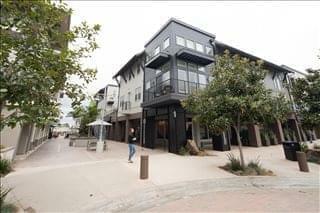 Choose any of the Carlsbad offices for rent listed on this page. 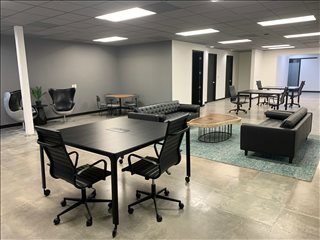 All of the offices space, flexible office solutions, private offices and prime executive offices are available on flexible rental terms to suit your requirements and are located in prime Carlsbad, California business positions. In addition, we have an impressive selection of outstanding furnished office spaces and private offices in other California locations, all available on terms to suit your needs. Whatever your office requirements, contact us using the form or phone number above. 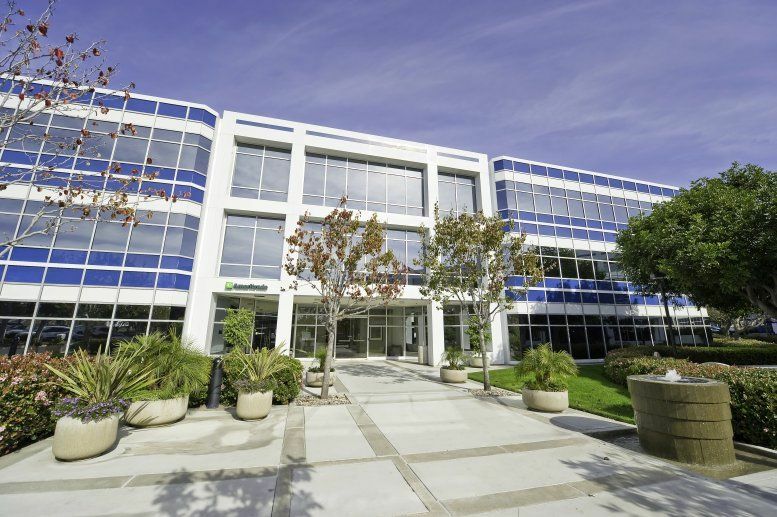 Whether you require a prime executive office suite, a virtual office with a prestigious business address, or a serviced office space in Carlsbad - we'd be delighted to help you.